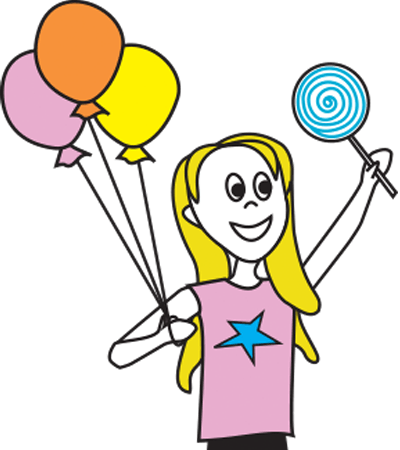 So many great things to love about this holiday – lots of great costume ideas to play around with and LOTS of ghoulish candies in store. 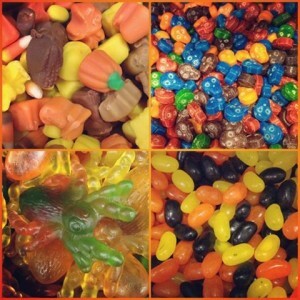 Don’t forget to come and fill a Halloween bag with some giant gummy rats, some scary gummy spiders or everyone’s favourite, candy corn! 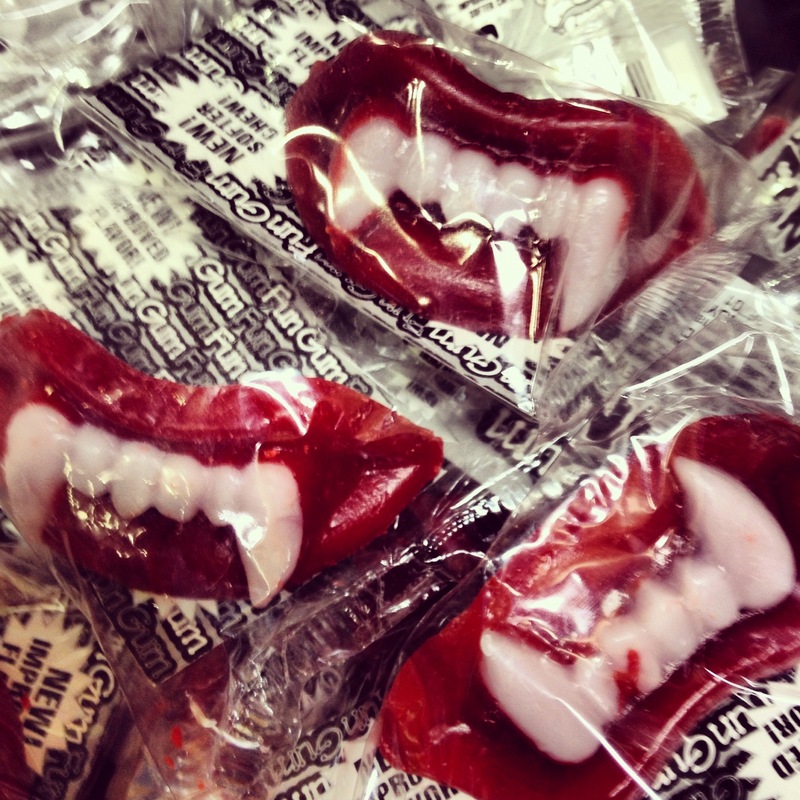 We even have you covered for all those last minute costume needs – FANGS!! 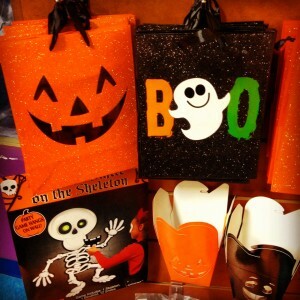 There are lots of great decoration ideas during Halloween. 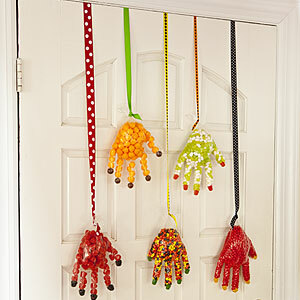 Check out these candy filled clear gloves. 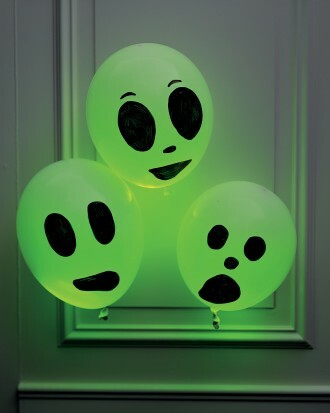 And take a look at these balloons – simply snap a glow stick, pop it in your white balloons and decorate with a black sharpie 🙂 We stock plenty of white balloons but glow sticks are limited so hurry!